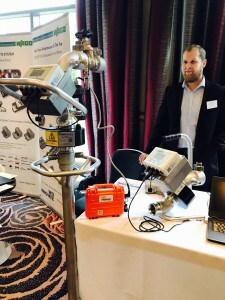 Langham Industrial Controls Ltd (LIC), ATi and Caption Data have joined forces to offer water companies better knowledge and control when maintaining water networks. 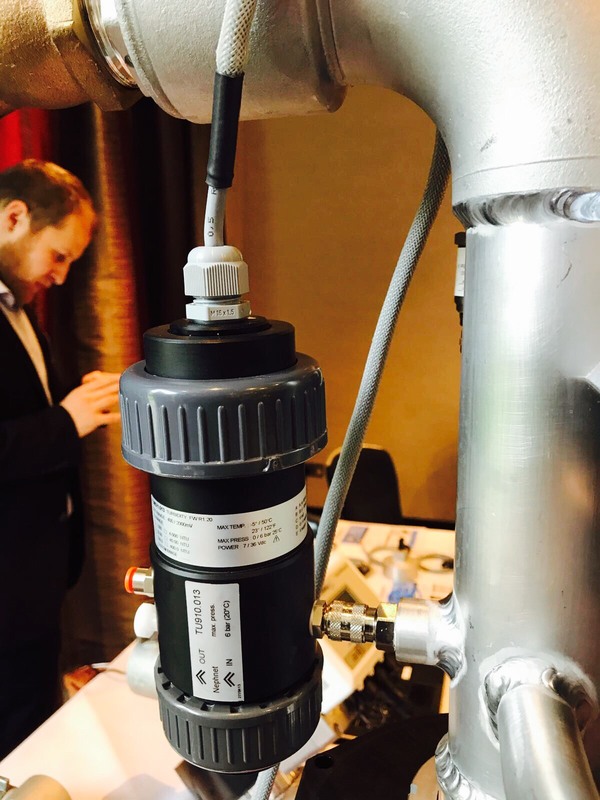 This new partnership has created huge benefits as now flow, pressure AND turbidity can be used to control how much water is used during a mains flush, whilst also measuring the water quality. LIC are experts in manufacturing stand pipes using the ABB Aquamaster series flow and pressure loggers; ATi are specialist electrochemical sensor manufacturers for water quality; while Caption Data specialise in ‘Internet of Things’ remote monitoring systems and together they have all joined forces to offer flushing teams better monitoring and control. Flushing teams are now able to monitor ‘live data’ coming from the NephNet, whilst storing and saving data onto a secure cloud-based website. It also allows water companies to compile reports and to send out email and text alarms when a certain number has been reached. The fact that continuous turbidity is being displayed also allows for water and time savings. In the past, contractors and/or flushing teams from the water companies had to dissect the flow and pressure data and merge it (painfully) with the turbidity data, in order to show the effectiveness of a flush and to demonstrate the value of the operation. 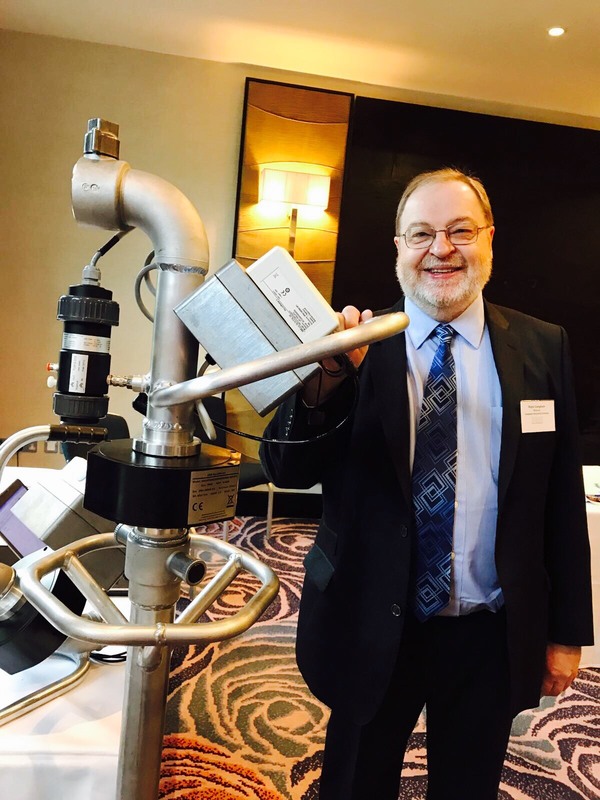 With LIC suppling almost all UK water companies with their stand pipes, they understand the value in measuring continuous turbidity and therefore now make all their stand pipes ‘NephNet ready’. This means that customers now have communication with the flow and pressure loggers on the standpipes, the turbidity reading can be shown with all three parameters being demonstrated and then logged for a better understanding of how much water is used and how the turbidity reduces during a flush. Since its launch in 2014, the NephNet has proven to be the most accurate and reliable portable turbidity monitor in the industry. 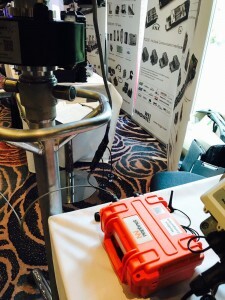 Now that turbidity can be measured continuously and for longer with the NephNet, the demand for this type of measurement has transformed the product so it can now be used in various ways. 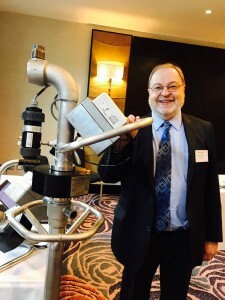 Several water companies have been using this type of new technology to improve their own systems, prove the flushing has been effective and to speed up the process, which saves money, time, and of course water. 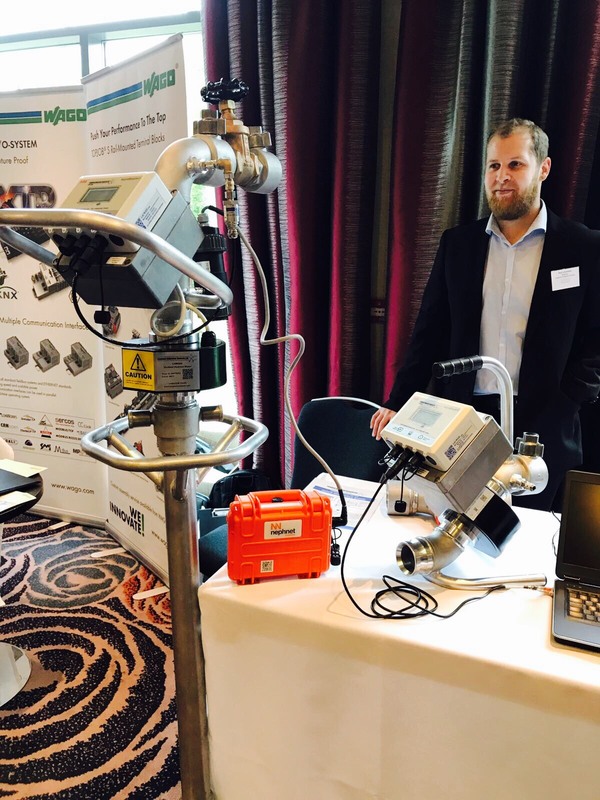 ATi’s UK Sales Manager, Tristen Preger, said: “ATi is a leader within the water industry, so it is important that we continue to develop what the market demands, which is has been proven with the NephNet. This entry was posted in ATi UK, Drinking Water, General, Monitoring, Potable water, Water Treatment. Bookmark the permalink.